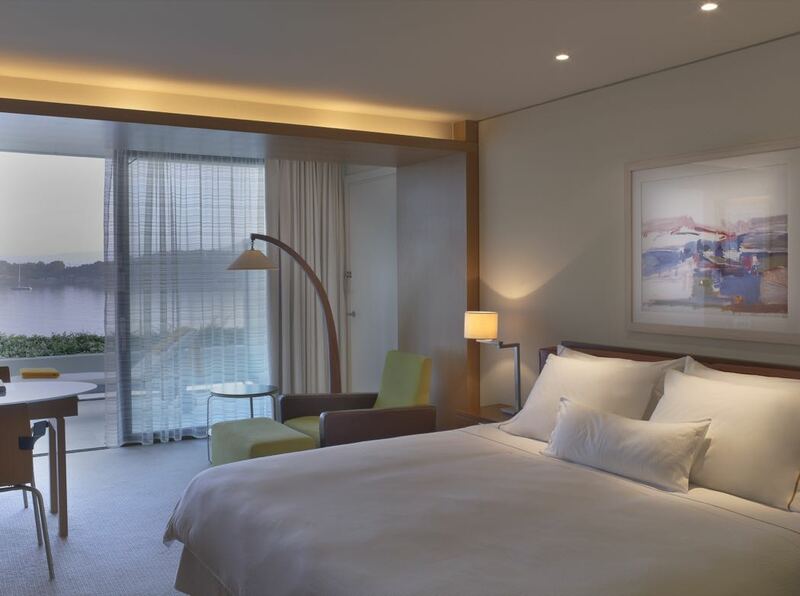 Nestled next to the radiant Saronic Gulf in the Athenian Riviera, the Astir Palace offers the best of Athens and Greece. Perched on the hillside in a stunning location with beaches below and rolling hillsides behind, this beautiful resort is only around 30 minutes from downtown Athens. It offers a retreat away from the hectic city, with it’s own beaches, an Olympic sized swimming pool by the beach and a stunning infinity pool and terraces looking over the hotels grounds and beyond to the sea. 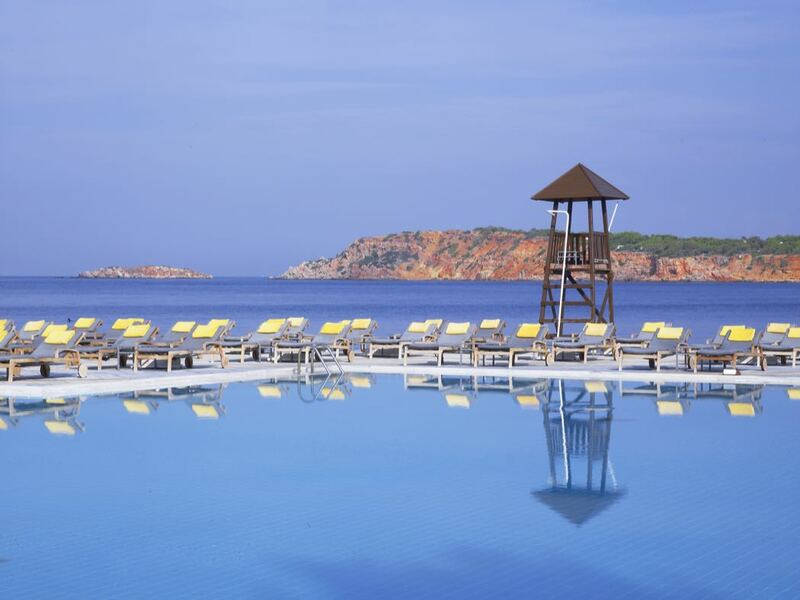 The resort is also well located for day trips along the coast where you can enjoy lunch in one of the many waterside tavernas, take a stroll on a pristine and secluded beach, wander around a local town or simply absorb the beautiful landscape. Guest rooms and suites at the Asti Palace enjoy wonderful views with natural light pouring in from floor-to-ceiling sliding glass windows. 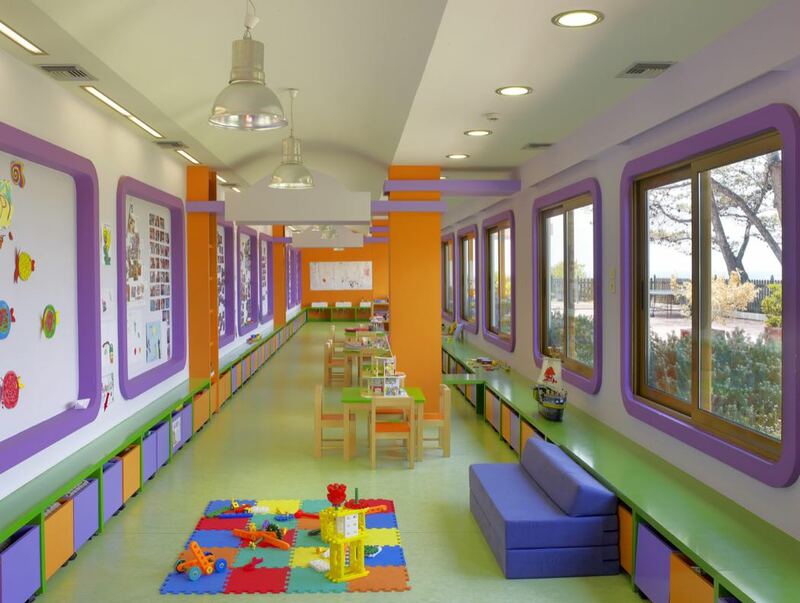 Decor is in calming creams and browns and all rooms have a large balcony with a comfy lounger. Excelsior rooms have access to the Excelsior executive lounge. Suites offer a separate sitting room and bedroom and the resort’s welcoming bungalows are nestled in the verdant gardens. The fully renovated bungalows offer a large terrace with an inimitable view of the Saronic Gulf, lush hills, and the resort’s secluded private beach. Some also have their own private pools- is there anything more indulgent? The Alia Lounge & Bar is the ideal spot to enjoy your favourite drink, a refreshing cocktail or to taste a variety of snacks and other Mediterranean delights. Sitting out on the spacious veranda is the perfect setting to enjoy magnificent sunsets and breathtaking sea views. The resort enjoys incredible Japanese food in their “Matsuhisa Athens” restaurant. Here you can explore the hip restaurant of the famous Chef Nobu Matsuhisa. 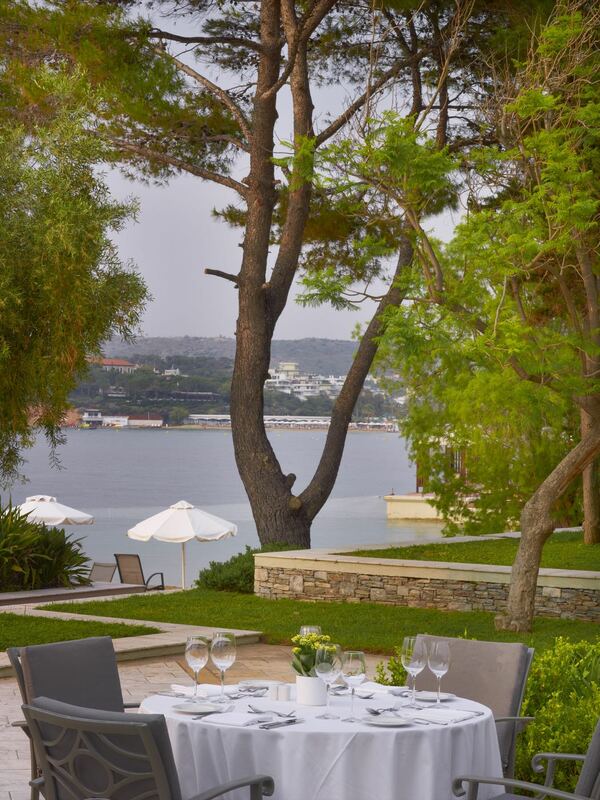 Magnificent Japanese flavors are served in a cosmopolitan setting with breathtaking views to the Saronic Gulf. 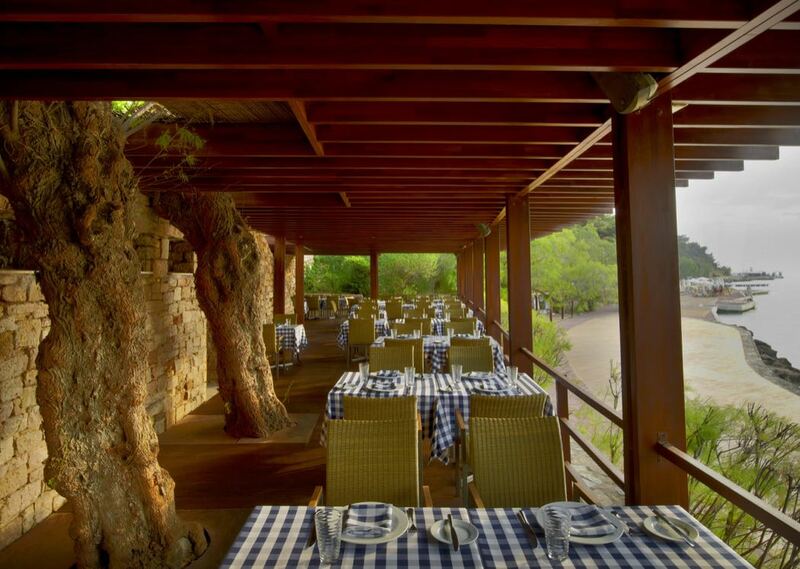 You can also eat in the waterside Taverna 37, on the lawns at Galazia Hytra, chomp on a steak at the steakhouse, enjoy brasserie dining with a view at Alia or poolside dining at Kymata Restaurant. Breakfast is served on the terrace for much of the year and there isn’t a better place or time of the day to absorb the captivating views. 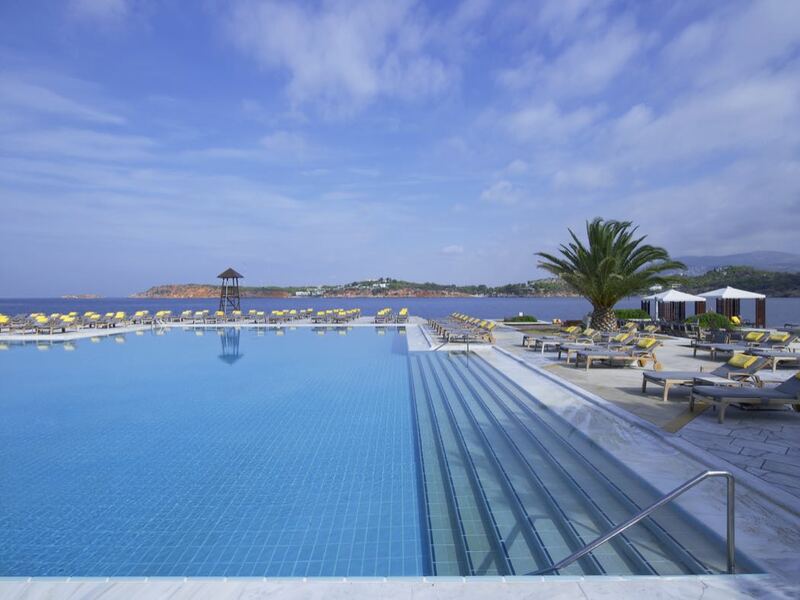 Sparkling under clear azure skies, the resort’s outdoor seawater pools are the perfect place to relax. Take a dip, laze on a sun bed, or order a refreshing fresh fruit cocktail while basking in the undisturbed views of both the Saronic Gulf’s turquoise waters and island’s rolling arid hills. The Arion Resort & Spa’s beach and adjacent beach deck offer comfy loungers where you can while away the day under the shade of the pergola. There are a variety of activities on offer from wind surfing and ringos to banana-surfing and jet skis. 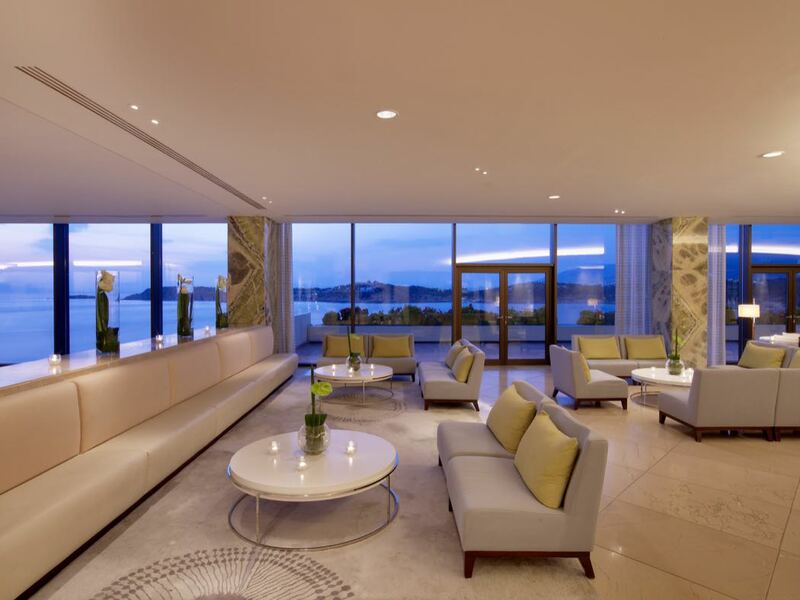 You can also walk over to the private beach and complimentary cabanas of the Westin Athens just 100 metres away. Both beaches feature a beach bar serving refreshing cocktails and snacks. 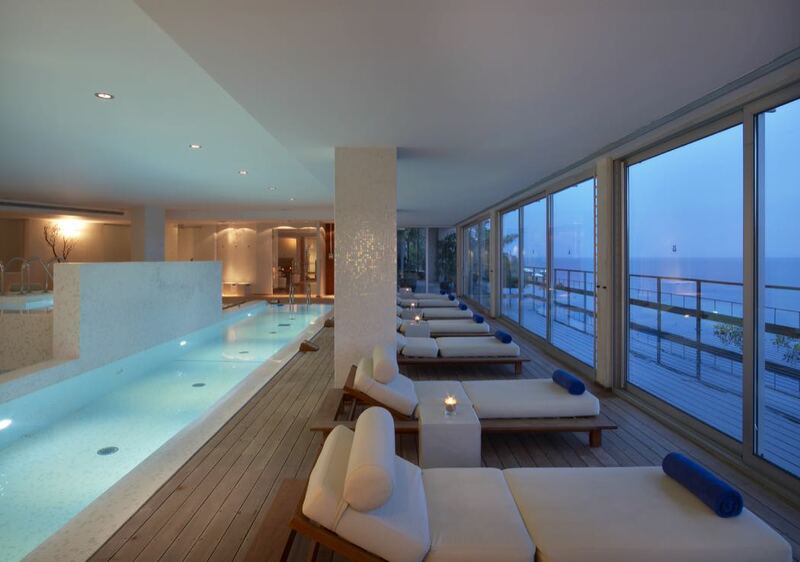 Surrounded by soothing whitewashed décor, the Arion Spa looks out over the Saronic Gulf’s azure waters. 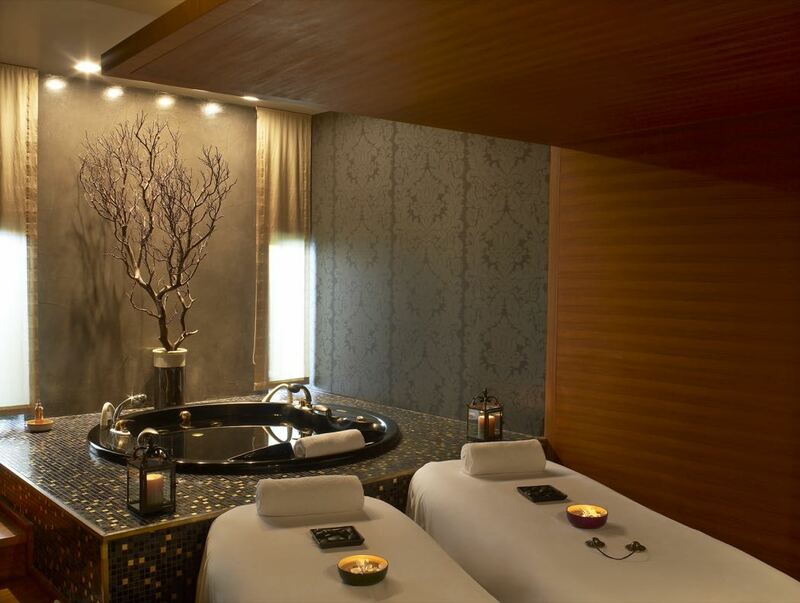 Soak up the tranquility and rejuvenating treatments performed with exclusive Cinq Mondes, Valmont and Algoane products. 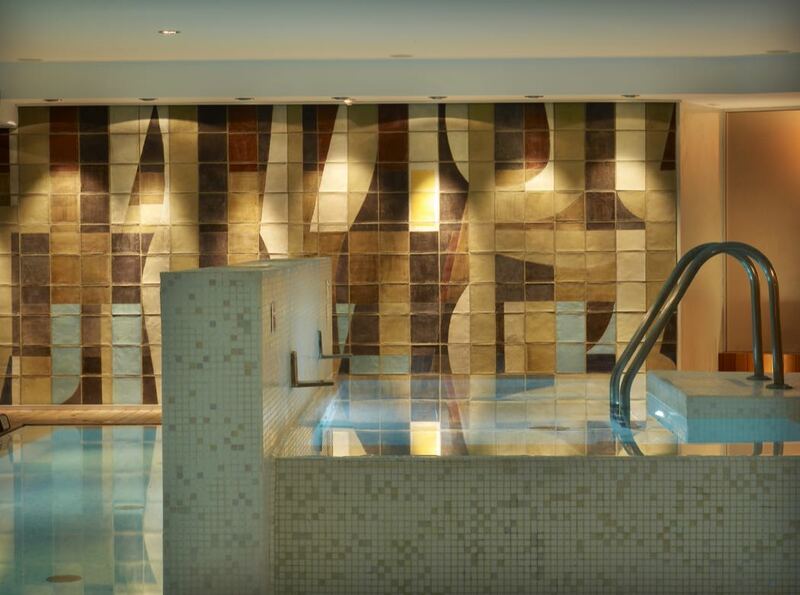 An additional full-service fitness center and indoor thalassotherapy pool with three hydrotherapy stations and a lap lane is also available for guest use as well as an on-site Hair Salon. 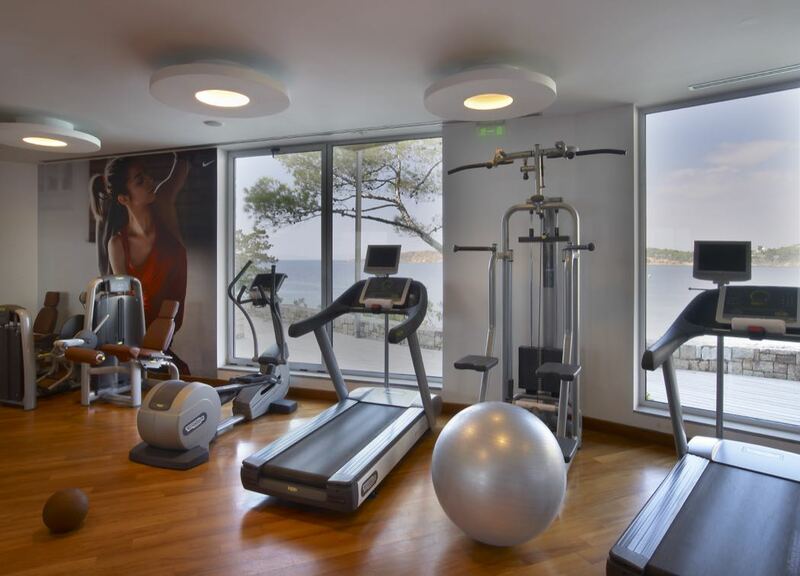 Tennis courts, jogging paths, water sports, and the nearby Glyfada Golf Course offer additional recreational options. Shoot some hoops on the basketball court, practice your volleyball skills, or play mini-soccer with the kids. If you are eager to work on your backhand, three lighted tennis courts are set amid beautiful green surroundings in the center of the resort. This immaculate resort set on its own peninsula is surrounded by peace and quiet and breathtaking views. This little paradise is just a stones throw from Athens and yet a world away.